Pay your non-refundable registration of $100 now to hold your seat for the class. This CNA program is Monday - Friday 8 am - 2:30 pm. 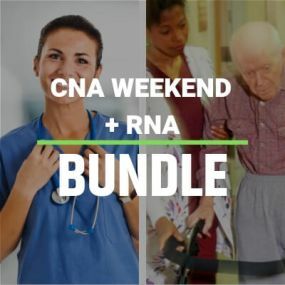 The Next Weekday CNA Program April 15th And Ends May 20th 2019. Pay your non-refundable registration of $100 now to hold your seat for the class. 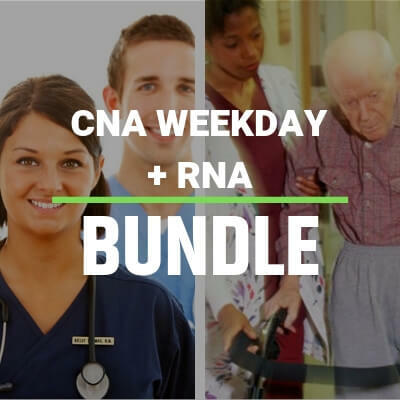 This CNA program is Monday – Friday 8 am – 2:30 pm. 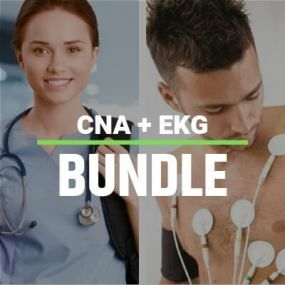 The Next Weekday CNA Program Starts April 15th And Ends May 20th 2019. Pay your non-refundable registration of $100 now to hold your seat for the class. 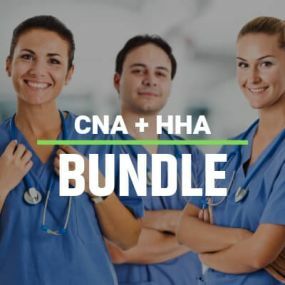 This CNA program is Monday – Friday 8 am – 2:30 pm. 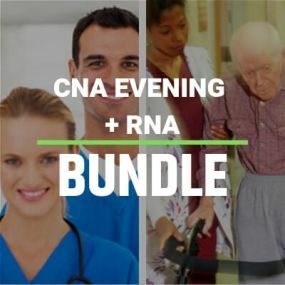 The Next Weekday CNA Program April 15th And Ends May 20th 2019.